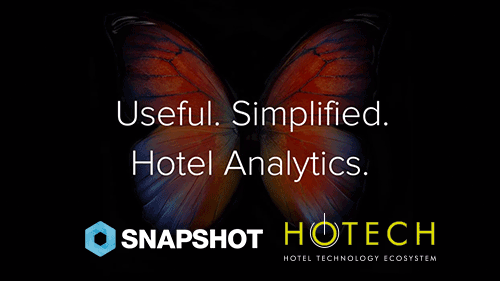 Hotech is an ecosystem that provides software, consulting and innovative technology solutions based on effective Big Data analysis and management for the hospitality industry. 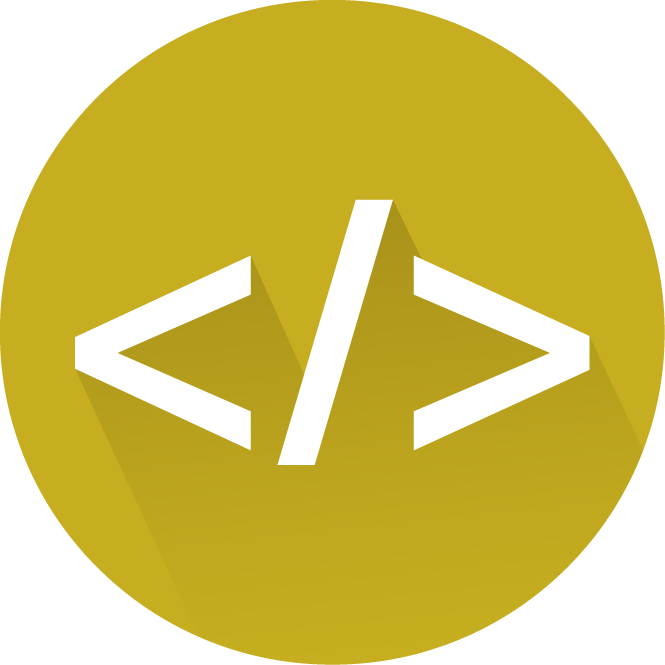 With an experience of over More than 16 years in the hospitality industry, we are proud of providing professional software solutions and innovative products for hoteliers and hospitality properties. 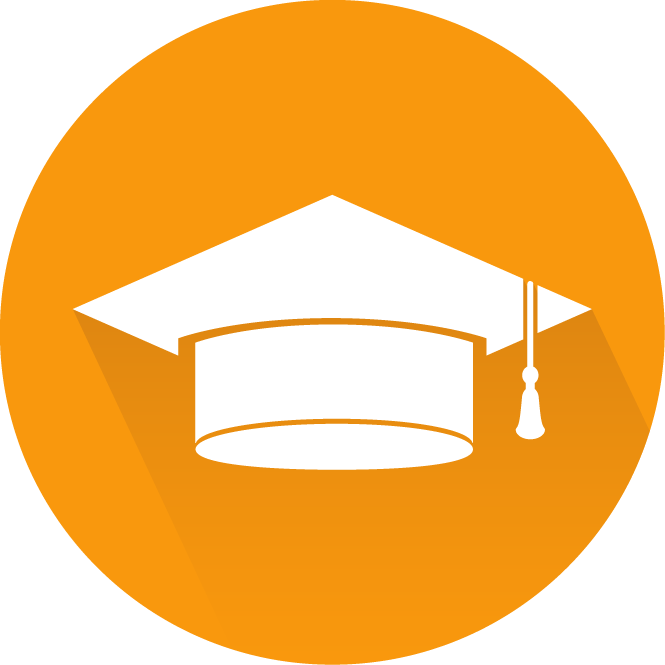 Operating under the umbrella of Hotech, we offer 24/7 solutions that will help you transform data to knowledge and knowledge to power. Our team of professionals are not only skilled at their job but also experienced in hospitality industry; by collecting regional information without confining to those regional borders, it enables them to give you the best of products. 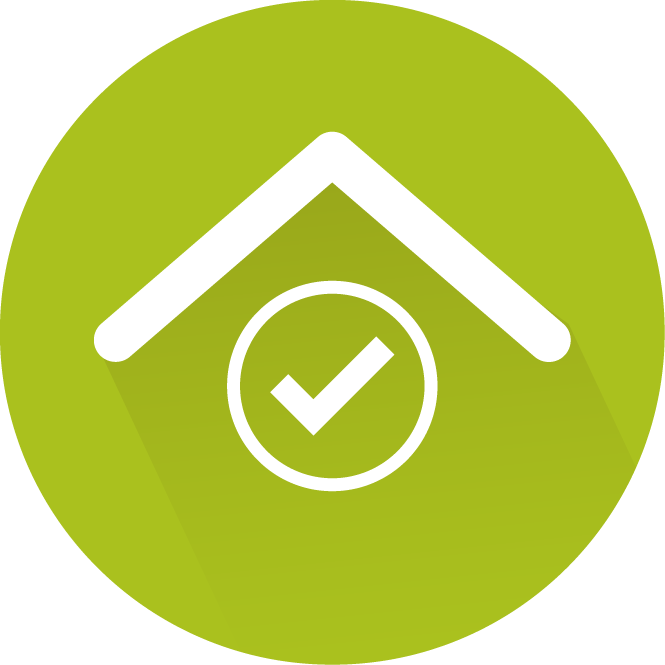 If you are searching for fully automated and reliable solutions, maintaining the quality of your system as a whole on a permanent basis, we create solutions for your hospitality business. 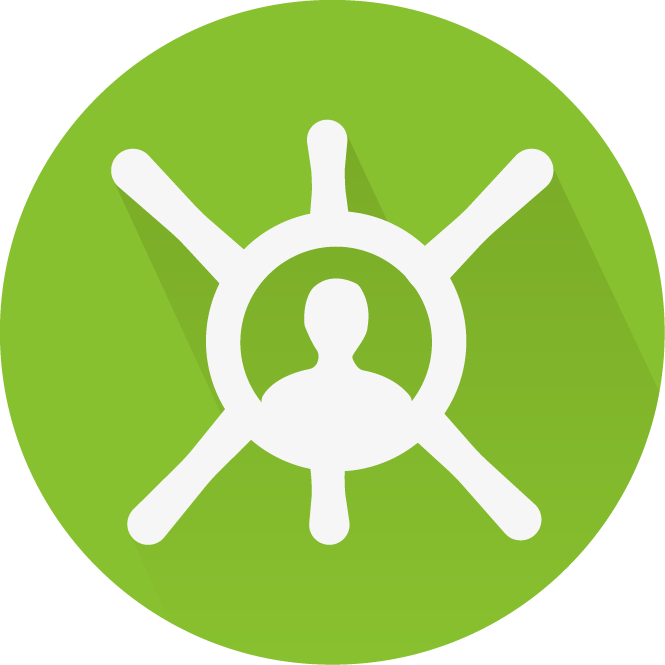 As Hotech, we are aspiring to have the right candidates in our team therefore we are recruiting on a continuous basis in order to find the best fit. Hotech, a software company that continues to grow at a steady pace in the global market, has welcomed to their family Cenk Caner as a Global Sales Director. With great international success in the tourism industry, he began his professional career in 2001 w..
Dear Business Partner, The satisfaction of your guests is valued and increased by the special services you offer them, and your earnings are affected. 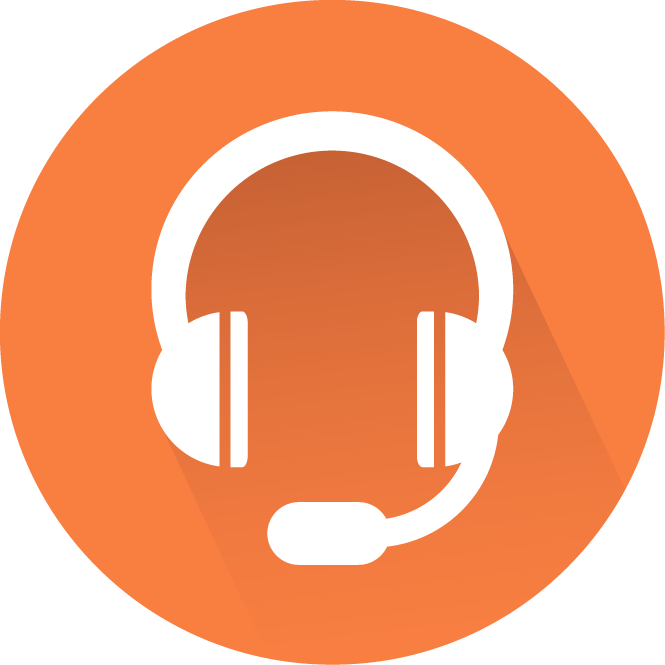 We will go out of this way and use CRM to make your data smarter and tell you how to improve both guest sa.. 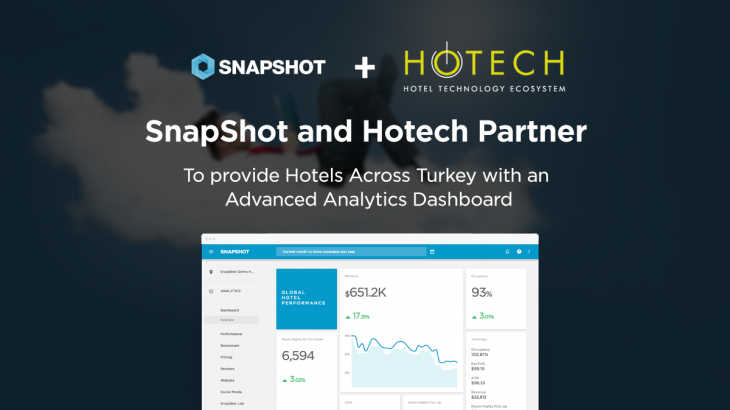 SnapShot and Hotech Partner to Provide Hotels Across Turkey with an Advanced Analytics Dashboard Berlin-based SnapShot, a big data and analytics company, has partnered with Hotech, a Turkish technology provider of professional software solutions, to equip t..
We continue to facilitate the work of hoteliers by signing an important partnership with SnapShot, used by more than two thousand hotels worldwide. 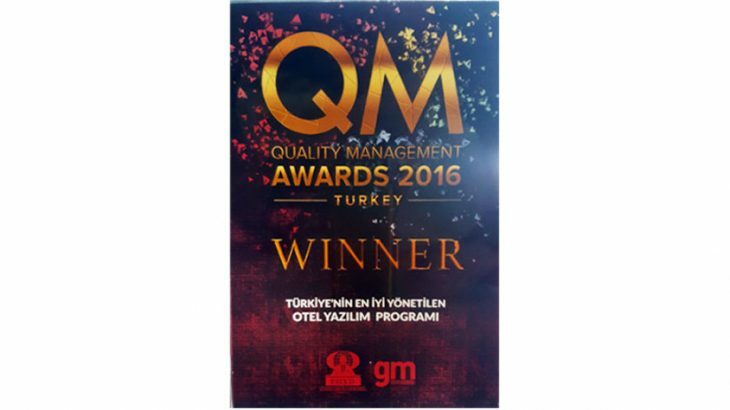 Thanks to SnapShot, which provides users with a very easy and understandable way to store data from many sour..
We would like to thank all our friends who supported us for the QM AWARDS 2016 and by voting for us as the “Best Managed Hotel Software Program Award”. What are the QM Awards? QM Awards one of the most comprehensive award ceremonies of Turkish tourism, aime..
Software will be exported to the global market from Turkey AmonRa Software, a company known for its innovative and comprehensive solutions for the hotel software industry, has joined forces with German and Spanish investors to make a new brand in the name o..
As a result of the integration partnerships we have created to make the hotels more effective in the process of writing comments with HolidayCheck and TripAdvisor portals, hotel managers can manage the guest commenting process much more easily now. 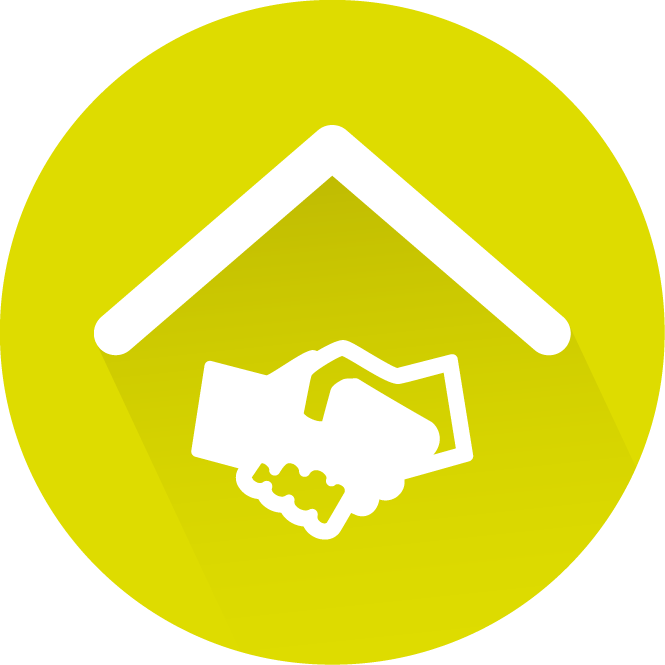 Guest co..
AmonRa – Hotel2Sejour Integration Completed. 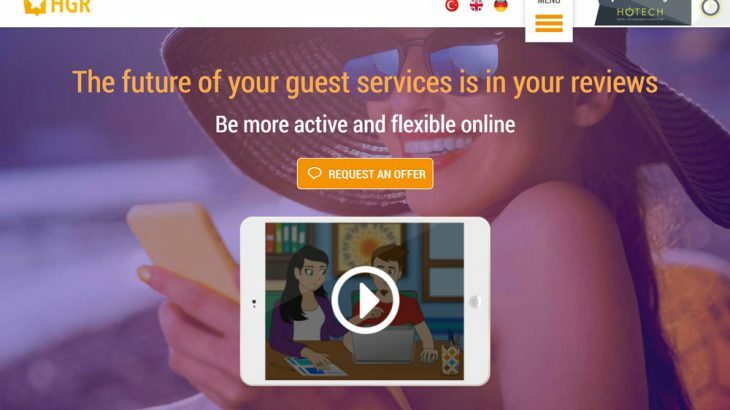 The Hotel2Sejour online platform, which simplifies the reservation making process, is a popular use of travel technology. Thanks to the AmonRa integration of this platform, all reservations from Hotel2Sejou..
Hoteliers will follow the pulse of the European market! Hoteliers will immediately follow the pulse of the European market! AmonRa Software and GIATA have completed a project to bring the earliest statistics of the European market to the service of the tourism industry, signing a very important collaboration. Ma..
Ashgabat Olympic Complex is making a start with OTELLO! Ashgabat will be holding the 2017 AIMAG (Asian Indoor and Martial Arts Games) with Otello playing a major role by providing AmonRa’s top-end hotel-based solution package. The complex has a 5,000-person..